The Government’s effort to bring down the cost of energy by upgrading Britain’s draughtiest homes is under attack after it emerged that cuts to the scheme mean it would take 400 years to complete. 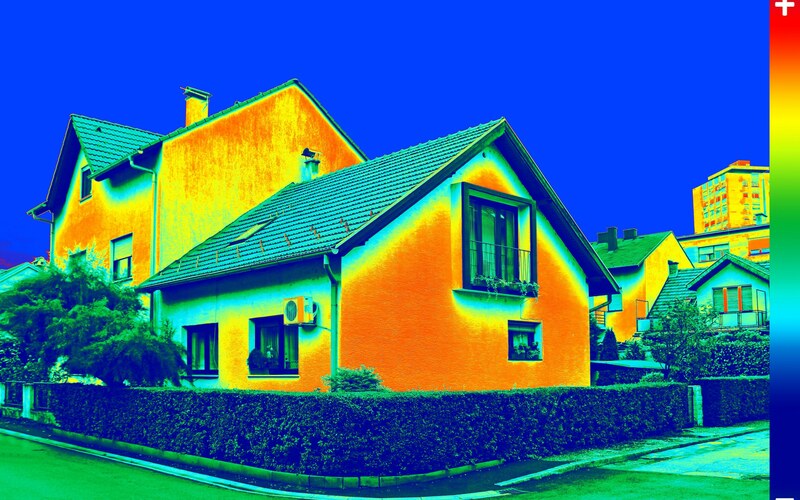 Under new plans ministers intend to slash the pace at which the least efficient households will receive insulation upgrades. Better heat conservation can knock hundreds of pounds off a year of electricity and gas bills. The blow to energy efficiency has raised eyebrows among energy bosses who are braced for Government plans to intervene in energy supply prices for the first time since privatisation, in a controversial move which may result in only a fraction of the savings. The new energy efficiency proposals were published over the Easter weekend and set a target of insulating just 17,000 solid walled homes a year. It means it would take over 400 years to upgrade the 7 million remaining solid wall homes in Britain, according to energy policy researchers at the University of Exeter. By contrast the efforts made during the coalition Government secured efficiency upgrades for 1.8 million homes since January 2013, an average rate of 360,000 homes a year. As many as 2.2 million homes could have received upgrades through the energy companies obligation (ECO) programme, but the plans were watered down by former Prime Minister David Cameron who reportedly called for officials to “cut the green crap”. “Meanwhile it is the UK citizens who live in some of the least efficient homes in Europe, with highest levels of energy unaffordability in Europe who suffer with cold, damp, drafty and expensive homes"
Richard Lowes, a researcher at the university, branded Government’s decision to level the latest efficiency blow on the Good Friday bank holiday “a deeply cynical tactic to hide what is clearly bad news” and “at odds with their public commitment to deliver a fair and sustainable energy system”. “Meanwhile it is the UK citizens who live in some of the least efficient homes in Europe, with highest levels of energy unaffordability in Europe who suffer with cold, damp, drafty and expensive homes,” he added. The cost of insulating drafty homes is paid for by energy companies which then smear the costs across their customer base. By cutting the ECO programme ministers saved around ?30 to ?35 on each average annual energy bill, but lost the chance to save hundreds of pounds for the most vulnerable energy users in society. The UK Energy Research Centre estimates that energy efficiency has meant that the average annual dual fuel bill is ?490 lower than it would have been without reducing energy use. “This is a far more sustainable policy which politicians should consider embracing as opposed to implementing a temporary market wide price cap,” the spokesman said.